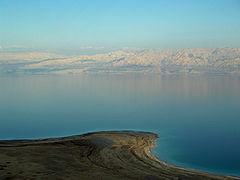 ↑ २.० २.१ २.२ Dead Sea Data Summary 2012. Water Authority of Israel. This page was last edited on ११ मार्च २०१३, at १०:११.